Introducing the next generation of skin-perfecting care. 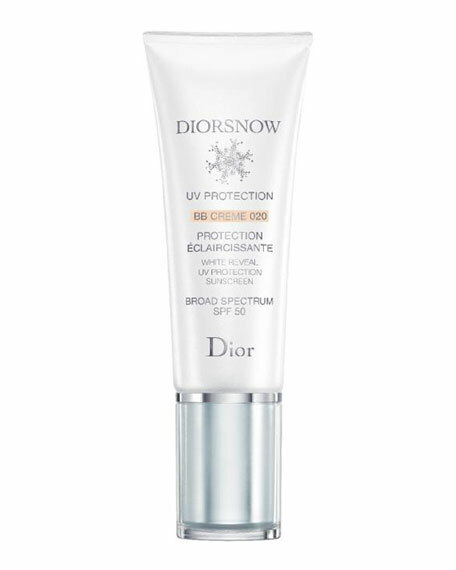 The new DIORSNOW BB Creme SPF 50 is a multitasking tinted treatment that brightens the skin, protects with broad-spectrum SPF 50, and delivers natural-looking coverage for a perfectly flawless face. Now including the new UV Tridimensional shield technology, delivering the highest UVA and UVB protection while protecting the skin from adverse effects of increases in temperature and fluctuations in humidity. For in-store inquiries, use sku #245028.